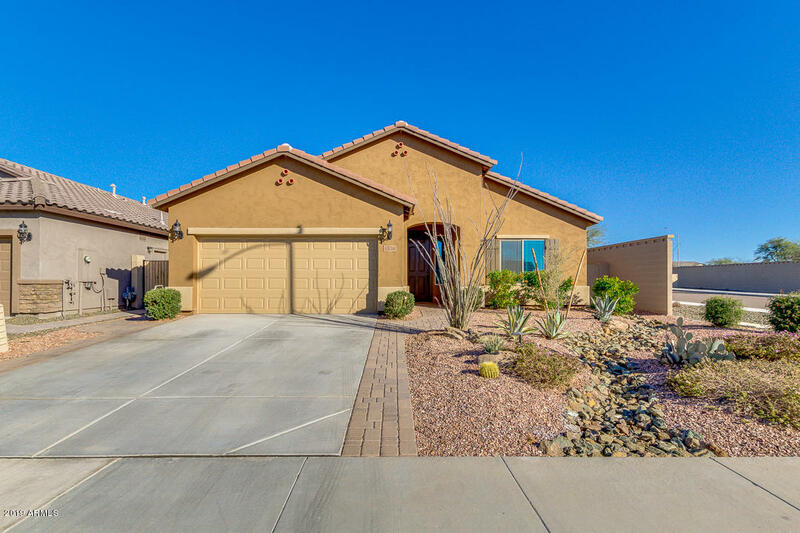 All TIERRA DEL RIO homes currently listed for sale in Peoria as of 04/23/2019 are shown below. You can change the search criteria at any time by pressing the 'Change Search' button below. 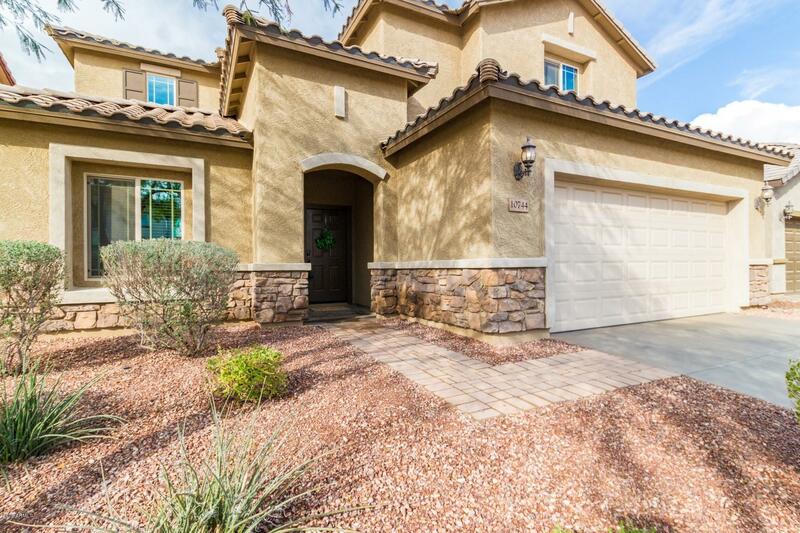 "Beautiful Peoria 5 Bedroom plus an Office and Loft, 4.5 Baths with 2 Masters. Granite Counters in the Large Kitchen with Center Island, Walk-in Pantry, Extended Dining Room open to Spacious Great Room with Surround Sound Prewire. Extended Downstairs Master Bedroom with Bay Window, Separate Shower and Luxurious Deep Soaking Tub, Walk-in Closet. 2nd Master Bedroom upstairs has 2 Closets. 3 Car Garage and Laundry Room. Refrigerator, Washer and Dryer included. This Energy Star Home has Radiant Barri"
"Like new home with over $60,000 in upgrades. Located minutes from Loop 303, shopping, and dining. This single level home features a split floorplan with 4 bedrooms, 2 bathrooms, plus a den and sits on a spacious corner lot. Upgrades include tile and carpet flooring, granite counter tops, additional kitchen cabinetry, crown molding, built in stainless steel Kitchenaid microwave and oven, gas cook top with hood, recessed lighting throughout, pre-wired for surround sound, pre-wired for ceiling fans"